If you want to know the best trap exercises for gaining size and strength, and how to get more out of your trap workouts, then you want to read this article. The traps are one of the largest and most prominent back muscles, and they contribute substantially to the thickness of your upper back and neck. The best trap exercises are pulling movements that heavily involve (but don’t necessarily isolate) the traps, and that allow you to safely move heavy loads and best improve your strength. The best way to build great traps is to build a great back, and the best way to build a great back is to get really strong on a handful of key exercises. Sure, I’m not about to win a bodybuilding show (not for me anyway), but I’m pretty happy with what I’ve been able to do with my traps (and physique on the whole). As you can see, well-developed traps helps “frame” your upper body and aesthetically connect your neck to your shoulders. It also makes your torso look thicker, which in turn makes your waist look smaller from the side. And in this article, I’m going to share with you the key lessons I’ve learned about building my traps, so you can break (or stay) out of the rut I was once stuck in and get the traps you really want, too. Not only that, but I’m going to give you a trap/back workout routine that will help you put everything we’re going to discuss into practice. If you follow this routine, your traps will get bigger and stronger, I guarantee it. You shouldn’t go to absolute muscle failure every set. Rest 3 minutes in between your 4-to-6-rep sets, and 2 minutes in between your 8-to-10-rep sets. “Trap” is short for trapezius, which is a large, flat, diamond-shaped muscle that connects the upper spine to the shoulder blade and collarbone. The superior or upper traps start at the vertebrae along the base of the neck and attach to the top of the collar bone. The transverse or middle traps start at the vertebrae between the shoulder blades and attach to the top of the scapula. The inferior or lower traps start at the vertebrae along the center of the spine and attach to the bottom of the scapula. These muscles are involved in all types of upper body movements, including raising and lowering the shoulders during shrugging movements, retracting the scapula during overhead and horizontal pressing movements, and stabilizing the upper spine during pulling and squatting movements. They also help stabilize your shoulder during most arm movements, like barbell curls, shoulder side raises, and triceps pressdowns. 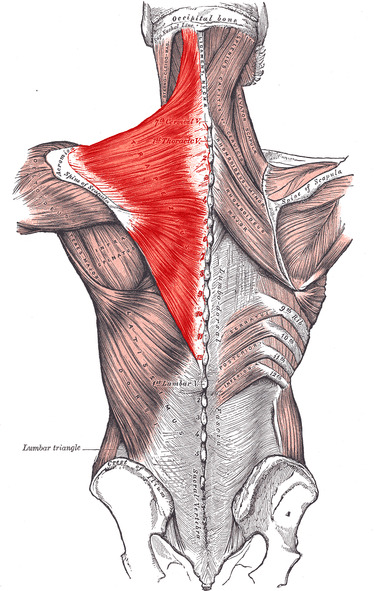 As you can see, when viewed from behind, the traps add muscle definition between the two other major back muscles, the rhomboids and lats. Now, most women don’t want bigger traps per se, which is why I don’t include any direct trap work in my programs for women, including Thinner Leaner Stronger. That said, most of the exercises that help develop the traps also target the shoulders, lats, and biceps, which are on most women’s wish list. There are two very common mistakes that most people make in training their traps that accounts for why the muscles are lagging. If you try to focus too much on just your traps with various isolation exercises, you’re going to struggle to get the traps you really want. Wide lats that extend low down the torso, creating that pleasing V-taper. Bulky rhomboids that create “valleys” when flexed. Clear development and separation in the teres muscles and infraspinatus. A thick, “Christmas tree” structure in the lower back. And that requires a lot more work than most people realize. I know how this goes, too. 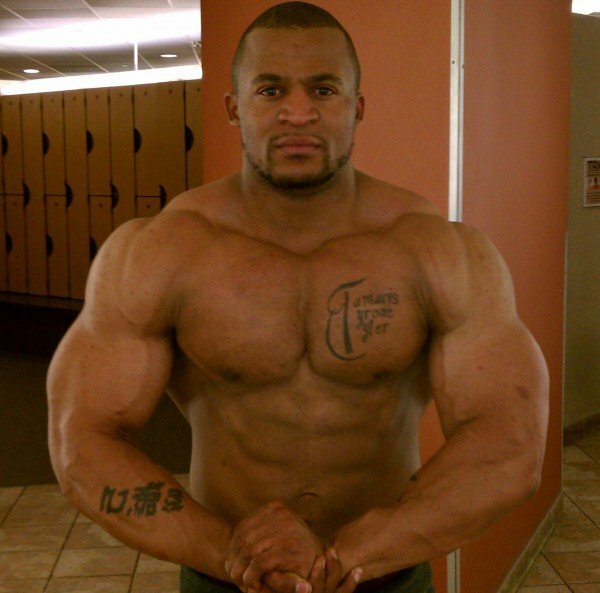 I trained traps at least twice per week, and I mostly did sloppy smith-machine or dumbbell shrugs with some high-rep pullups or one-arm dumbbell rows as “finishers,” and it didn’t get me very far. You don’t want to focus your workout efforts on just your traps. Instead, you want to focus on exercises that effectively develop all of the major muscles of the back, and then include isolation exercises for the traps if you feel they’re necessary. Doing a lot of heavy horizontal and vertical pulling. You need to do a lot of both because horizontal pulling tends to emphasize the muscles that contribute to the thickness of the back, like the traps, erector spinae, and rhomboids, while vertical pulling tends to emphasize the muscles that contribute to width, like the lats. As we’ll get to in a moment, some shoulder exercises can also train the traps, but heavy pulling exercises are going to give you the most bang for your buck. Training to get a pump (rather than to get stronger) is one of the easiest ways to hit a plateau. 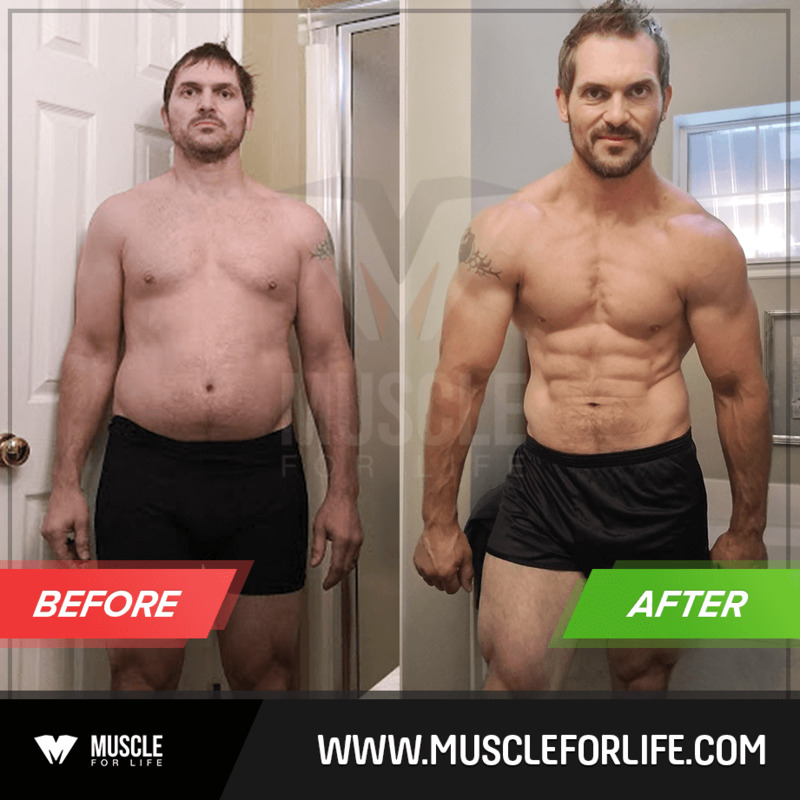 I know this mistake well because, surprise surprise, I used to do a lot of “fancy” training techniques like drop sets, supersets, giant sets, and so forth, and very little heavy strength training, which worked fine for a bit… until it didn’t. It only took a couple years before my progress ground to a halt. I wasn’t gaining much in the way of reps or weight on key exercises, and I wasn’t seeing any significant improvements or changes in my physique. As a natural weightlifter, your number one long-term goal should be increasing your whole-body strength. The reason for this is while you can gain a fair amount of size in the beginning without gaining much strength, once you graduate to an intermediate lifter, strength and size become closely correlated. Regardless of all the variables that go into programming workouts, here’s a fundamental that you can take that to the bank: If you stop getting stronger, you’ll stop getting bigger. How do you best do that? Well, while exercise science is complex and there are many more questions than answers, the evidence is clear on this one: Heavy resistance training is the most effective way to get stronger. And that’s why us natural weightlifters need to do a lot of heavy weightlifting if we want to gain significant amounts of muscle and strength. This isn’t a special rule just for the traps, either. It applies equally to every major muscle group in the body, including the smaller, more stubborn ones like the biceps, triceps, and calves. Therefore, if you want to get thick, wide, defined traps as quickly as possible, then you want to get a strong back as quickly as possible, and that means doing a lot of heavy pulling. And by “heavy,” I mean working primarily with weights in the range of 75 to 85% of your one-rep max (1RM), or in the range of 8 to 10 (75%) to 4 to 6 (85%) reps.
As you can imagine, certain exercises lend themselves better to this approach and produce better results than others. Cable shrugs, for example, are no deadlift, and band pull-aparts don’t hold a candle to single-arm dumbbell rows. Therefore, the best trap exercises for building mass are ones that allow you to most increase your strength (I’ll share a list of them in a minute). 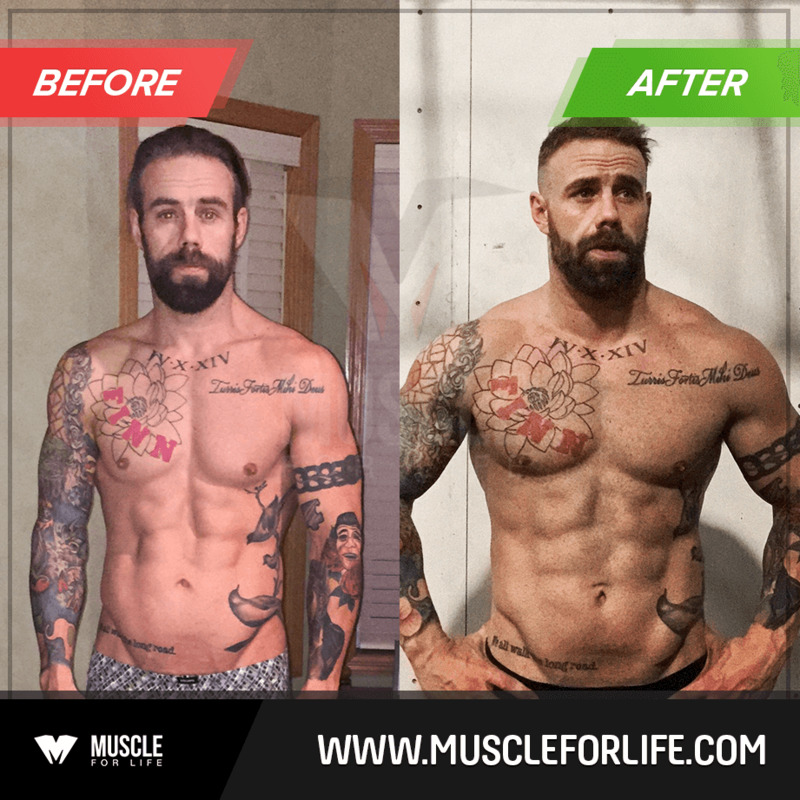 Unfortunately, steroid use is rampant in this space, and especially among competitors, models, and social media influencers, and these drugs change everything. For one thing, the traps, shoulders, and upper chest are higher in androgen receptors than other muscles, which is why steroid users often have freakishly large traps. It’s not so simple for us mortals, but don’t be discouraged. Another element of your back training that you have to get right is weekly volume (the total amount of reps you do each week). 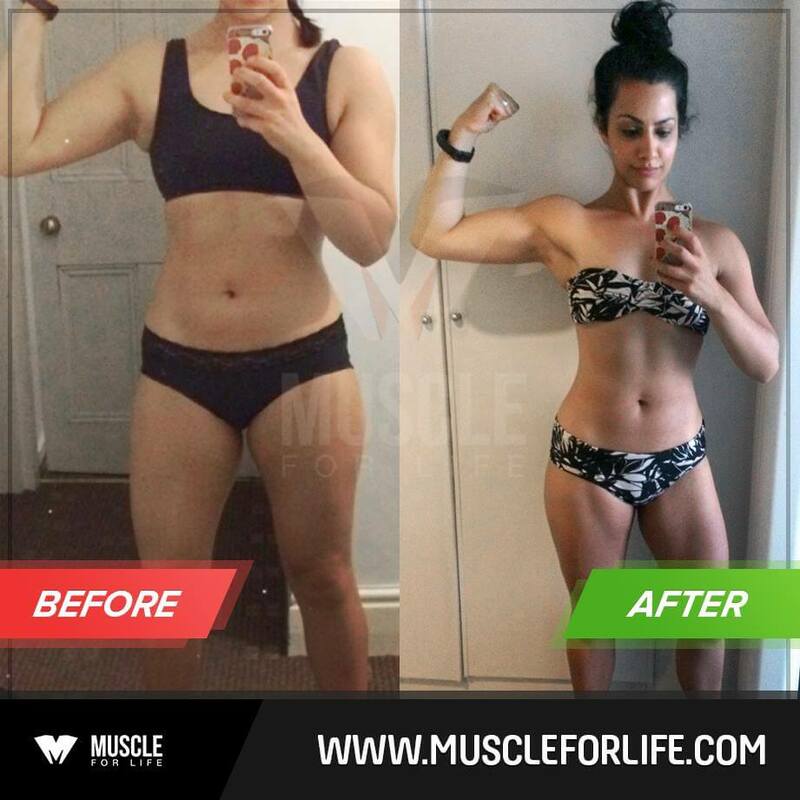 If your weekly volume is too low, you’ll gain less muscle than you should or could, and if it’s too high, you’ll fall behind in recovery and struggle with issues related to overtraining, which, in time, means you’ll gain less muscle than you should or could. Finding the “sweet spot” can be tricky because when you’re doing a lot of heavy weightlifting because the heavier the reps, the fewer you can do each week. The reason for this is obvious—heavier weights necessitate more recovery—and it’s particularly true with the deadlift, which is the single toughest and most demanding exercise that you can do. I’ve tried many different workout splits and frequency schemes and what I’ve found works best is in line two extensive reviews on the subject. When you’re primarily training with heavy weights (80 to 85%+ of your 1RM), optimal volume seems to be about 60 to 70 reps performed every 5 to 7 days. 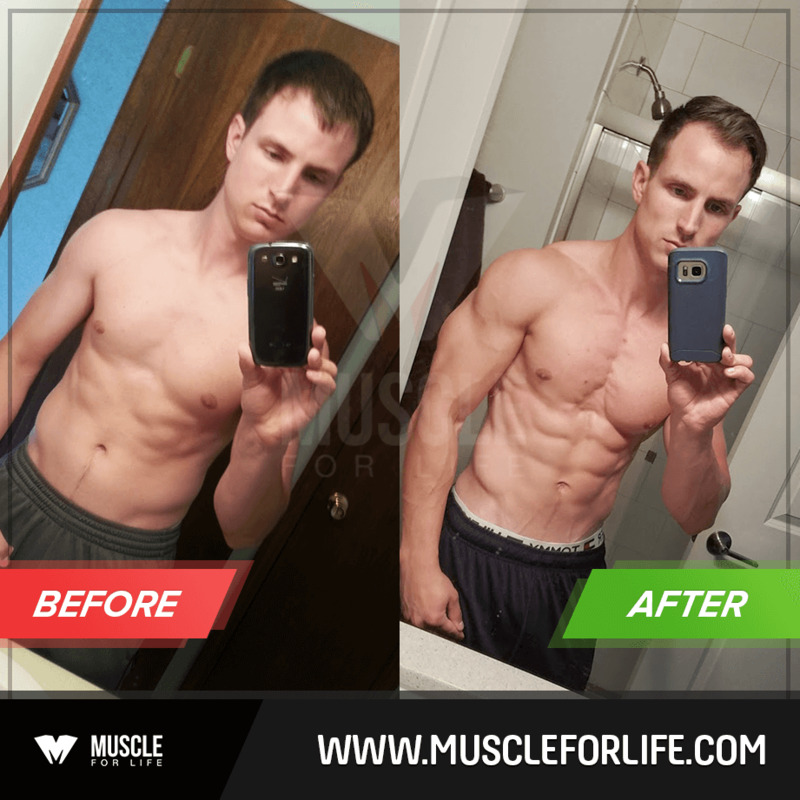 If you want to learn more about how frequency, intensity, and volume affect muscle growth, check out this article. Out of all the trap exercises you could do, a small handful stand head and shoulders above the rest. If you simply focus on progressing on the exercises below, you’ll have no trouble building not only great traps, but a great back. There’s a good reason the deadlift is at the core of any great weightlifting program. It’s not only one of the best trap exercises you can do, it’s one of the single best exercises you can do, period. My traps were weak and underdeveloped until I started really working on my deadlift. Now, several years later, I believe my back is one of the stronger aspects of my physique, and I attribute a lot of that to this exercise. Many people shy away from the deadlift, though, mostly because it’s hard, but also because they’ve heard it’s inherently bad for your lower back or even dangerous. This fear makes sense at first glance. Lifting hundreds of pounds off the ground—putting all that pressure on your back, particularly your low-back and erector spinae muscles—should be a recipe for thoracic and lumbar disaster, right? Well, research shows otherwise. When performed with good form, the deadlift is a fantastic way to build lower back strength and prevent injury. What about deadlift style? Should you pull conventional, sumo, or hex/trap-bar style? The style you choose should depend mostly on your preferences. 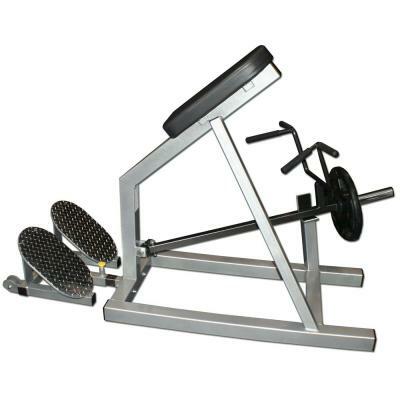 Whichever feels most comfortable and allows you to pull the most weight is probably the best choice. That said, if you’ve injured your back in the past or have a back-related disease or dysfunction, you may not want to deadlift at all. In this case, you should consult with a sports doctor to see if it will or won’t work for you. It’s also worth taking a moment to learn about the different grip options for deadlifting, as this is something that gets more and more important as you get stronger. Shrugs of any kind do an excellent job of activating the traps muscles, in particular the upper and middle traps. Research has shown that a slightly wider hand position can further isolate the traps, so it may be worth playing with wider and narrower grips to see what works best for you. You can also use straps for when the weight gets heavy if your grip gives out before your traps. The dumbbell shrug is similar to the barbell shrug, except that it allows you to use a slightly larger range of motion. The downside is that most people can’t use as much weight on the dumbbell shrug as they can on the barbell. When I was doing shrugs (I’m currently not as I’m happy with my trap development), I liked to alternate between the dumbbell and barbell versions every few weeks to stimulate the muscles differently. When performed correctly, the Romanian deadlift is an incredibly effective way to overload the traps. It puts a tremendous amount of tension on your upper back through a full range of motion, and also does a great job of developing your lats, glutes, and hamstrings. Like shrugs, grip strength becomes a limiting factor for most, so I recommend you use straps. The barbell row is a staple in my back workouts because it trains everything in the back, from stem to stern, and it allows you to move more weight than many other row variations. The dumbbell row is one of my favorite back exercises because, like the barbell row, it allows you to safely overload your upper back with a large range of motion. It also helps prevent muscle imbalances by training each side of the back independently, preventing one side from overpowering the other. As a bonus, it also heavily involves the biceps and rear delts. The t-bar row is similar to the barbell row, but it places less strain on your spinal erectors and allows you to focus more on your upper back and arms. This makes it particularly good for later in your back workouts, after your lower back is bushed from big movements like the deadlift and barbell row. The seated row is yet another style of row that’s great for building your traps and upper back. The face pull is a great exercise for strengthening both the posterior deltoids, rotator cuff muscles, and the traps. Remember that the upper and middle traps also assist in retracting the scapula, which is exactly what this exercise entails. The side raise is mainly used for training the anterior and lateral head of the deltoids, but research shows that side, front, and rear delt raises cause a surprisingly large amount of trap activation as well (particularly in the upper traps). A well-designed back workout uses mostly compound exercises to train all the major muscles of the upper and lower back, including, of course, the traps. It also involves both vertical and horizontal pulling, and utilizes wide and narrow grips, and if the traps need particular attention, it will include at least a couple sets that isolate them as much as possible. And that’s exactly what you’ll find below: a well-rounded back workout that places special emphasis on the traps. Do this workout once every 5 to 7 days for the next 8 weeks and see how your body responds. I think you’ll be pleasantly surprised. I’ve also given you several exercise options to choose from. Choose the ones you feel most comfortable with and stick with those for your first 8 weeks so you can focus on technique and progression (and not learning different movements every couple of weeks). Warm up and 3 sets of . . .
3 sets of . . . I know, it may look simple, but trust me—it’s not easy, and it works. If you’re new to weightlifting it can be hard to find this “sweet spot,” but you’ll get a better feel for it as you gain experience on the exercises you’re doing regularly. Personally, I never train to failure for more than two to three sets per workout, and never on the squat, deadlift, bench press, or military press, as it can be dangerous. Instead, I reserve my failure sets for isolation exercises like pull-ups, side lateral raises, and biceps curls, and it’s usually a natural consequence of pushing for progressive overload as opposed to deliberate programming. This is how you ensure that you’re progressively overloading your muscles. For instance, if you get 6 reps with 135 pounds on your deadlift, add 5 pounds to each side of the bar for your next set. If, on the next set, you can get at least 4 reps with 145 pounds, that’s the new weight you work with until you can pull it for 6 reps, move up, and so forth. Yes, this is going to feel like a lot of standing around, but resting properly is a hugely important part of heavy weightlifting. This is the time where your muscles recoup their strength so you can give maximum effort each set. You probably know that you’re supposed to eat a fair amount of protein to build muscle, but total calorie intake plays a major role as well. I saved this part for last because it’s the least important. 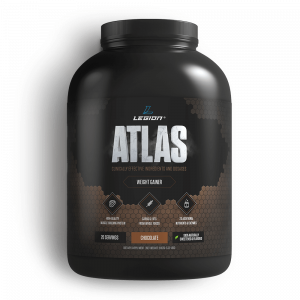 So, if you want to build muscle and lose fat as quickly as possible and improve the nutritional quality of your diet, then you want to try ATLAS today. Once it’s had time to accumulate in your muscles (about a week of use), the first thing you’re going to notice is increased strength and anaerobic endurance, less muscle soreness, and faster post workout muscle recovery. 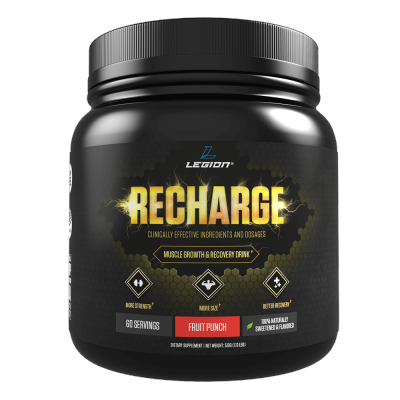 So, if you want to be able to push harder in the gym, train more frequently, and get more out of your workouts, then you want to try RECHARGE today. 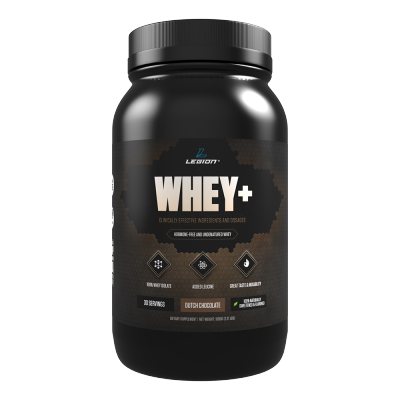 So, if you want a clean, all-natural, and great tasting whey protein supplement that’s low in calories, carbs, and fat, then you want to try WHEY+ today. It increases energy, improves mood, sharpens mental focus, increases strength and endurance, and reduces fatigue…without unwanted side effects or the dreaded post-workout crash. 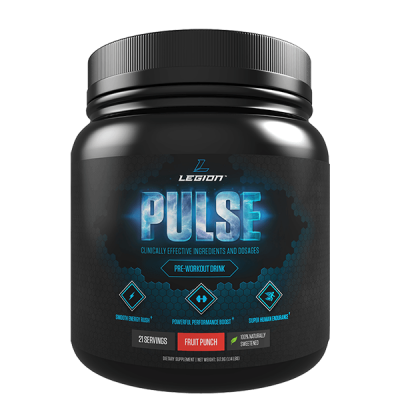 So, if you want to feel focused, tireless, and powerful in your workouts…and if you want to say goodbye to the pre-workout jitters, upset stomachs, and crashes for good…then you want to try PULSE today. In many ways, trap training is like training the shoulders or calves. If you’re like most people, you’re dealing with a stubborn muscle group that responds best to a handful of compound exercises, and that sometimes need some isolation work to wring out every last bit of muscle growth. There are no shortcuts or “secrets,” and you’re not going to get there in a few weeks or months. That said, if you keep showing up and putting in the work, and if you make sure that you’re doing everything right outside of the gym as well (nutrition, rest and recovery, supplementation if you’re so inclined), then you will get there. Oh, and if you enjoyed this article or know someone who could benefit from bigger traps, I’d really appreciate it if you shared this article with them on Facebook. The more these articles get shared around, the more of them I’ll write. Thanks! What’s your take on the best trap exercises? Have anything else to share? Let me know in the comments below!